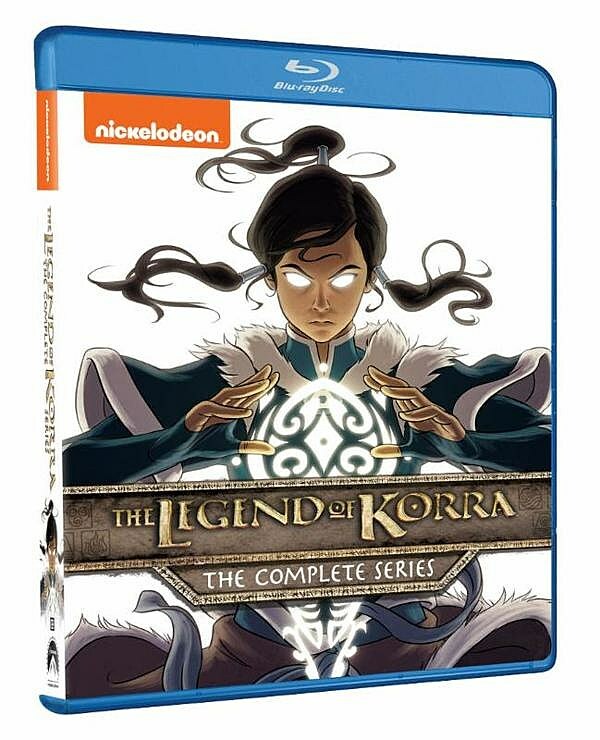 It was over a year ago that we first learned The Legend of Korra would get a full series release on Blu-ray, but only now have the details finally bent into shape. You’ll be able to catch Korra’s adventures before 2016 is out, so check out the first of special features and cover art! We’re still awaiting more details on Korra’s further comic adventures, but in the meantime, sit tight until December for the full Legend of Korra Blu-ray, and stay tuned for any additional announcements from New York Comic-Con this week.